Weeks after becoming a part of the YMCMB family, dancehall star Mavado maybe now looking for a new home. Rumors surfaced online earlier this week, claiming that the “So Special” deejay was axed from Cash Money Records. Mavado reportedly joined the label last month after Birdman bought DJ Khaled’s We The Best Music Group label. Although information is still sketchy, sources inside the Gully camp told Urban Islandz that Mavado will be releasing a statement addressing the rumor. 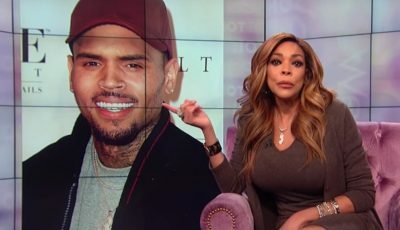 “We will be making an official statement addressing the rumors soon,” the source said. “Cash Money bought We The Best does not mean everything is done, because deals still have to work out with each individual artistes among other things,” the source added. 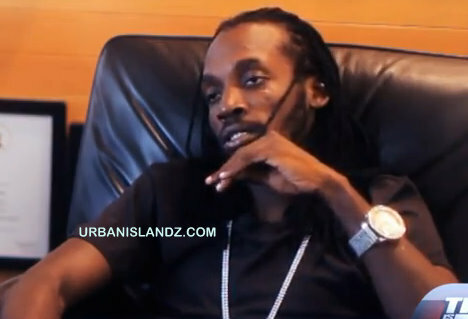 Mavado remains tight lipped on the rumors. He is expected to release a statement to the media by weekend. mavado is the strongest deejay I kno he jus always rise wen they least think he’s going to fall! because he wouldn’t sell his soul to them and bow out for money…..my guess. Lets not mix reggae with hiphop. lets live to the ideologies of regga. Gully king come back to where you belong.